These are the manufactures instructions for the Gaswatch propane tank gauge as found included with the gauge. Tired of running out of gas in the middle of a barbecue? Not any more with GasWatch! With this incredibly handy device, you can visually see how much propane is left in your tank! When the needle is in the GREEN section, rest assured and BBQ to your heart’s content, knowing that you have plenty of propane for most grilling needs. As your tank empties, the needle will move from GREEN to YELLOW indicating that your tank is running out. As you near the end of your tank’s life cycle, the needle will be in the RED section, indicating the pressure is low and the cylinder will soon be empty. Under normal operating conditions, this is about 10 to 15 minutes from empty. As soon as GasWatch detects abnormal flow with your propane appliance, it will restrict the propane flow 90-100% depending on the GasWatch model you use. For instance, if your barbecue grill catches fire, typically the fire spreads to the hose, which melts and ruptures. You now have a fire that is being fed with large quantities of propane straight out of the cylinder. With GasWatch restricting the flow of fuel, you have a much better chance of extinguishing the flames before it gets out of control. When there’s no problem, GasWatch works in the background, letting normal amounts of gas through the lines and to your appliance. GasWatch Products are to be installed by competent adults only. Install GasWatch Products in open and well-ventilated areas. Do not use any open flames, matches or fire nearby when installing, connecting, disconnecting or testing GasWatch Products. WARNING: Improper use of GasWatch Products may cause an explosion or fire resulting in death; personal injury or property damage. Read the instructions that came with your product carefully before installing or using it. Ensure all burner control knobs and cylinder gas tanks are turned-off. Disconnect the regulator or high-pressure system from the cylinder. 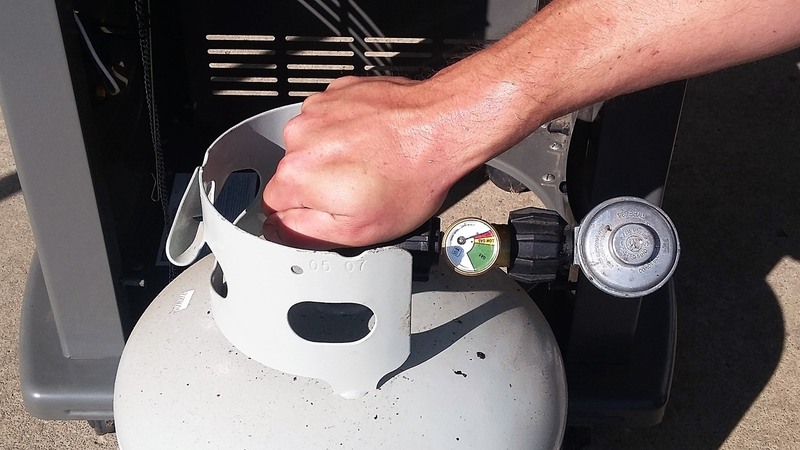 Under protective cover (to avoid rain water entering into GasWatch), connect GasWatch to the cylinder valve by tightening securely with the gauge in a vertically upright position. DO NOT USE WRENCH TO TIGHTEN. 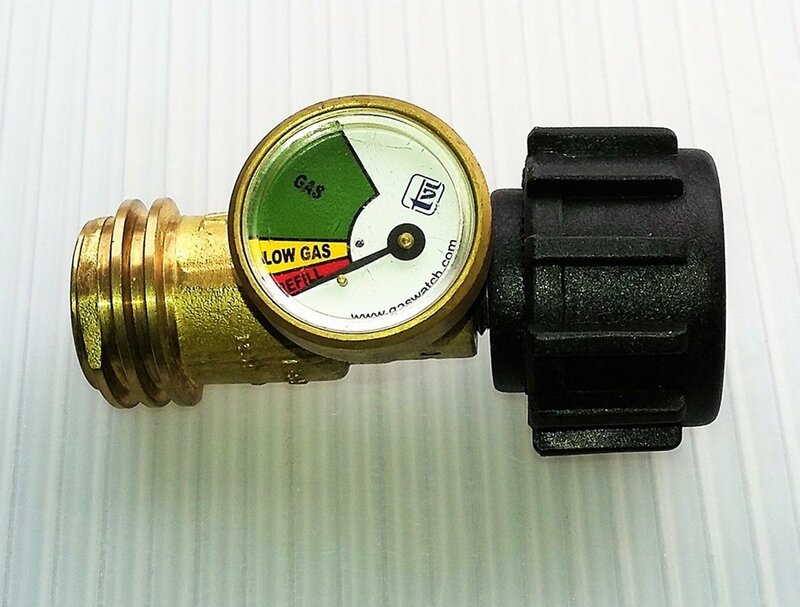 Connect the regulator or high-pressure system to your GasWatch Product. Perform a Leak Test to the entire system before using your appliance. Use gas for at least 5 minutes before checking for low gas level. This is when GasWatch is most accurate. Depending on the outside temperature, when GasWatch shows REFILL you have only 10-15 minutes of propane left. Before refilling or exchanging your cylinder, remove GasWatch for reuse with your new or refilled cylinder. Always read the product manual prior to installing or using your GasWatch product. 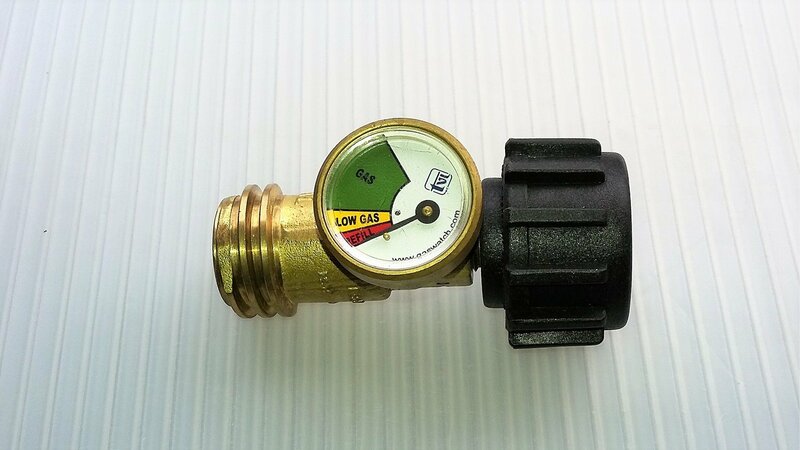 Gaswatch propane tank gauge instructions are provided as a convenience, for those who may have lost them or purchased one second-hand. 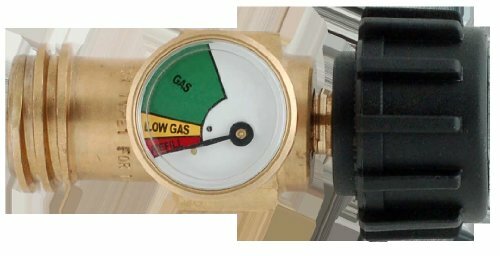 Want to know if a gaswatch propane tank gauge really works? 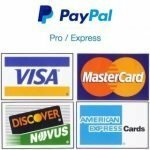 This page contains links to 4thegrill’s products and ads from Amazon. 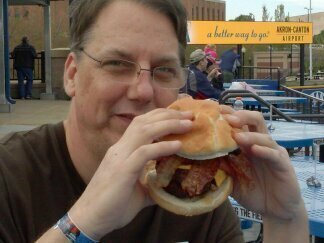 4theGrill is not responsible for the content of the off site links we provide.